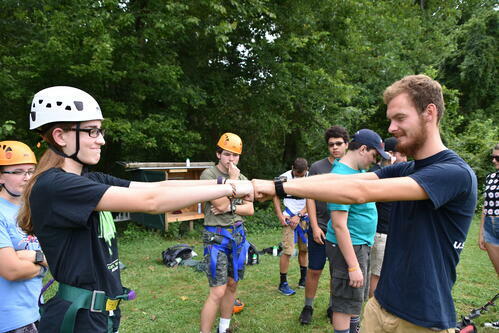 Get some real face time this summer meeting other teens who love camp in a safe, welcoming environment. 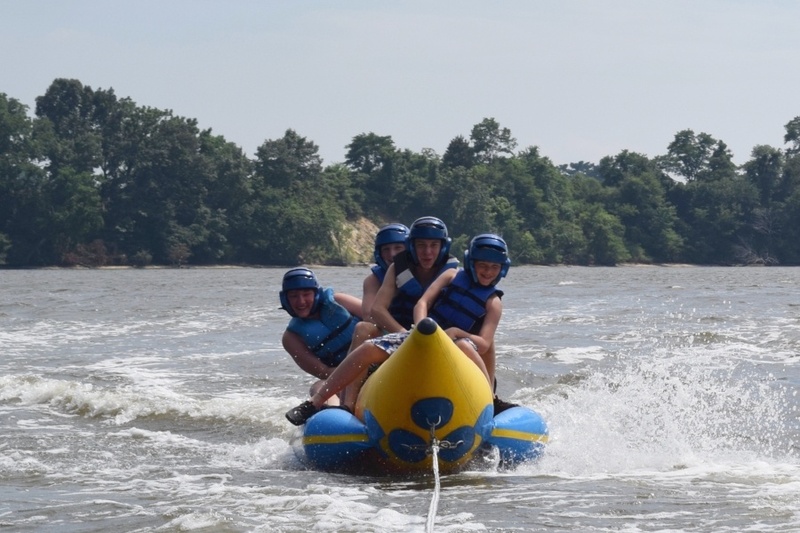 This camp combines the most popular activities from all our other programs including tubing, Splashdown and the Giant Swing. Senior High campers are also invited to some exclusive events like the Thursday cookout and late-evening music and devotions. Campers will stay in cabins.